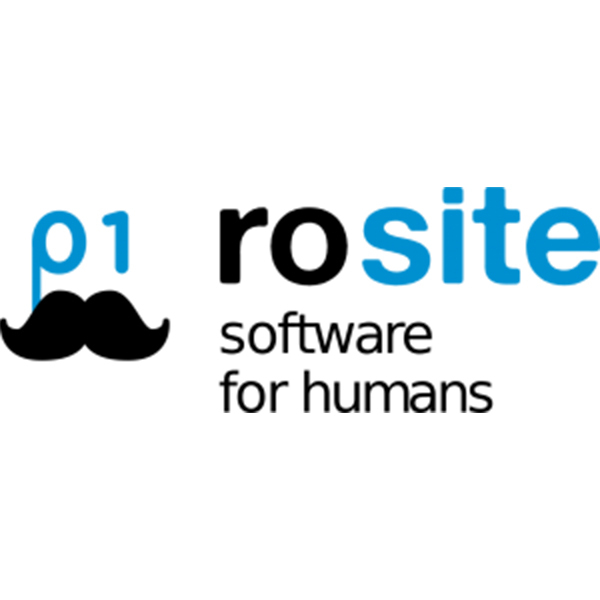 RoSite is a company that provides software development and related IT services. With years of experience we mastered the process, the system and the technologies that allow us to create scalable web & mobile solutions of high quality. Our purpose is to always have products that can reflect our engineering abilities while having an elegant and progressive design. We fundamentally believe in developing long term strategic partnerships with our clients by always exceeding expectations through innovation and a high level of transparency. Florian VĂCĂRUȘ, “Meet the CxO” an interview series available on www.smartalliance.ro.